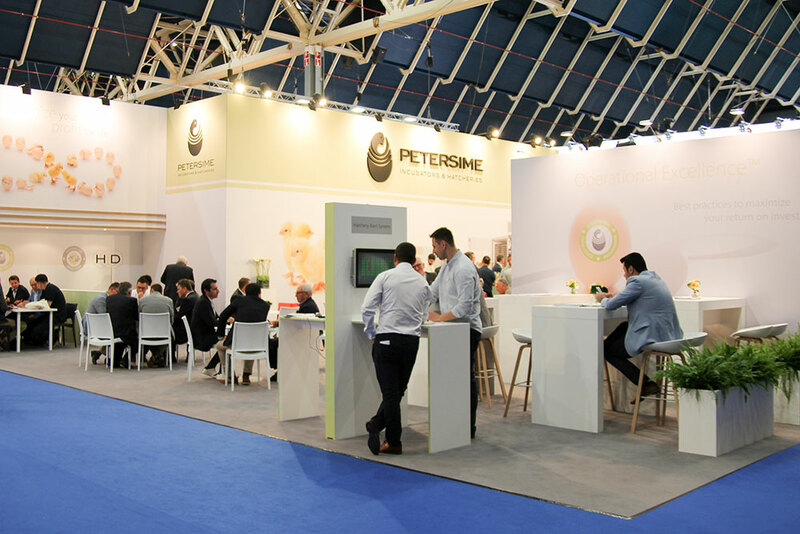 From 20 until 22 June 2018, Petersime exhibited at VIV Europe, the expo ‘from feed to food’ in Utrecht, The Netherlands. 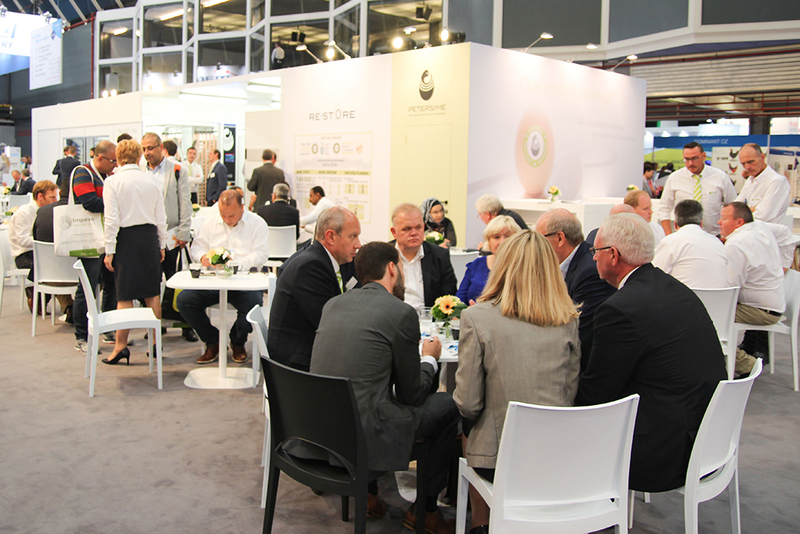 With a big Petersime team and many guests our booth was buzzing. We are looking back on three exciting days with great discussions and positive feedback on our latest innovations. Above anything we wanted to show how our solutions will lead to significant performance improvements of hatcheries worldwide. 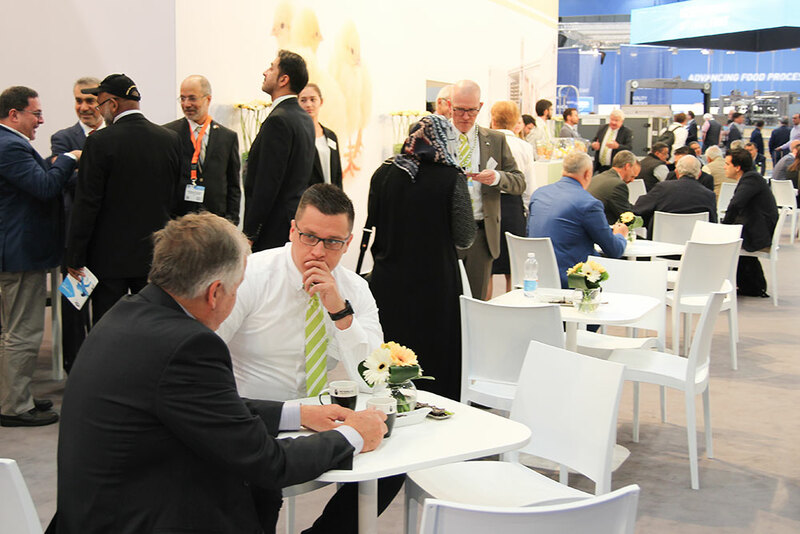 Our BioStreamer™ HD incubator, the centre piece of the booth and top-of-the-range model for single-stage hatcheries attracted a lot of attention. But Petersime is more than incubators. The Automatic Candling & Transfer Machine on the booth represented our new range of standard automation solutions. A perfect solution for those who are starting with automating their hatchery flow. The Eagle Eye™ app, bringing our tried and tested monitoring system to smartphone and tablet. The Hatchery Alert System™, the completely revamped control panel to keep control over the hatchery even during a power outage. Finally, the Turkey 60XL tray. An innovation that answers to the needs of many turkey hatcheries handling bigger eggs. Besides these latest innovations, our existing hatchery equipment, HVAC systems and turnkey projects could not be missed. 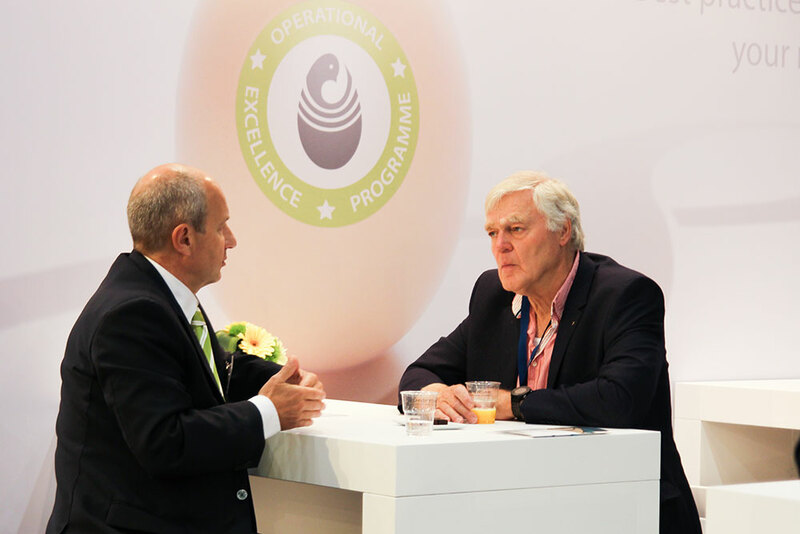 In addition, we also promoted our Operational Excellence™programme. A membership especially designed to help hatchery managers make the shift from a good hatchery to an excellent hatchery. This aroused the attention of visitors who already have their equipment on point, but would benefit from the best practices we offer to maximize their return on investment. 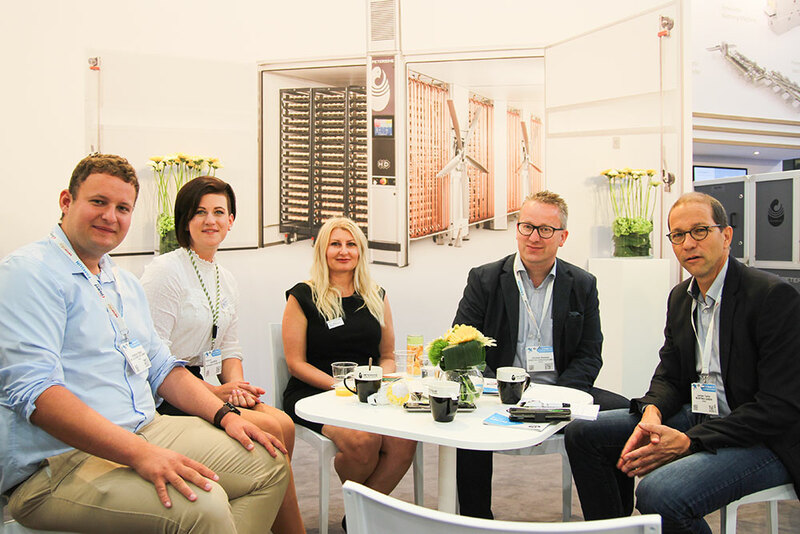 A big thank you goes to all our visitors for the interesting discussions and the great atmosphere they brought to our booth. 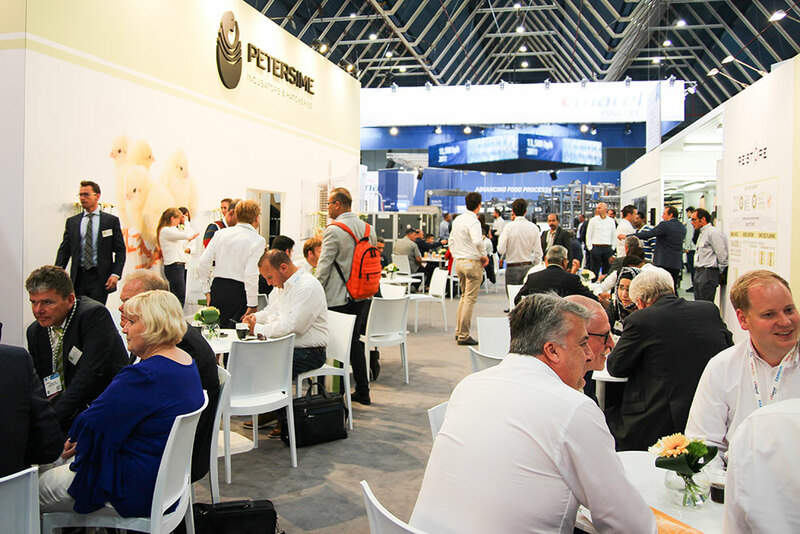 The Petersime team looks forward to seeing you again at VIV Europe 2022!